The Pennsylvania Department of Environmental Protection (DEP) and Pa. Department of Health (DOH) recently released two companion reports on shale development in the Commonwealth that have encouraging findings: There is little risk of shale development harming public health. 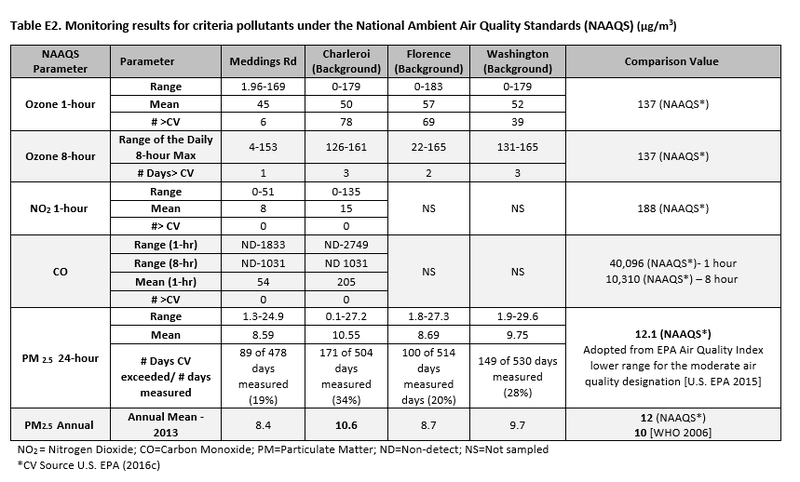 As a follow-up to its short-term ambient air analysis in 2010, DEP conducted a one-year long-term continuous air quality monitoring study in Washington County, Pa. from 2012 to 2013. Washington County was chosen because it is the location of the first Marcellus Shale well, has had extensive development in the years since 2004, has an established natural gas infrastructure network, and also has more ambient air monitoring stations than the bulk of counties in the region, according to DEP. The primary site also had “significantly fewer” Air Quality Index days that were less than “Good” compared to similar monitoring sites. The DOH, in conjunction with the U.S. Department of Health and Human Services Agency for Toxic Substance and Disease Registry (ATSDR), analyzed the DEP monitoring data to “evaluate whether a community is being exposed to levels of contaminants that may harm their health,” and then to make necessary recommendations based on its findings. These reports — which, again, are based on actual air measurements — stand in sharp contrast to a pair of anti-fracking activist group-led reports released over the past two weeks that claim to find evidence of health impacts from fracking in Washington County based entirely on anecdotal accounts. Contrary to the regurgitated anti-fracking talking points from those reports, the DEP and DOH reports confirm fracking is protective of public health, and Pennsylvania’s shale industry has continued to improve upon best practices that include protections for air quality. In fact, the abundance of shale gas being used in the state has led to reduced carbon emissions, even as the Commonwealth’s natural gas production has skyrocketed over the last decade. These latest reports join the growing body of science demonstrating shale development can and is being developed in a manner that bolsters Pennsylvania’s economy, while protecting our environment.